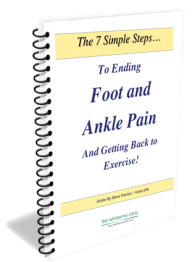 Within these top tips we will show you exactly how people suffering with Foot and Ankle pain aged 40+ can improve it, before it gets much worse! This advice has been followed by many of our patients who we have helped over the years. Our focus is to improve their quality of life with a better nights sleep, less worry, more energy and of course with less pain. 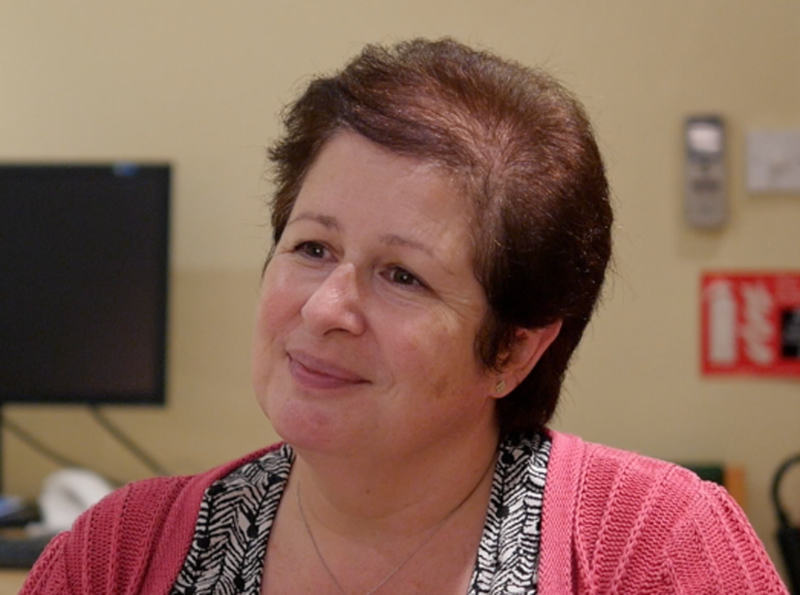 Many people who have visited us over our collective 40 years we have been treating people are worried about what is causing their symptoms and getting a specialist assessment is crucial in getting to the root of the problem. This means the treatment plan is determined by a specialist physiotherapist. We know age is a factor, but all too many people accept this as the reason they are suffering, when there are solutions to help them. Over the year’s of helping patients many have had a common story, where they have sought treatment from a generalist practitioner. Often following advice and taking pain killers or resting, hoping that will improve things. In most cases this hasn’t been enough and they have been left feeling frustrated with the lack of improvement. This can lead to further anxiety about what is going wrong and can escalate the problem further. It can really start to affect your quality of life with the dread of that immediate pain when you put your foot down on the floor first thing in the morning, or go for a short walk and your ankle doesn’t move like it should. That’s why we have created this free report to get you started with making a difference already. Let me tell you a bit more about who we can help. Richard is one of the co-founders of The Wimborne Clinic, working for over 30 years as a specialist physiotherapist helping people of all ages particularly the over 40s who are keen to keep active and healthy. Richard has built a reputation in helping you to recover quickly with a particular emphasis on hands on manual therapy and encouraging self help. Richard has experience in a number of different sectors of healthcare such as the military and insured occupational groups such as the police in assisting timely recovery. In February 2017, he was joined by Steve Patrick to grow our thriving clinic whilst aiming deliver an excellent service. Steve has worked within the NHS and private clinics since 2006, specialising in the rehabilitation and recovery from injuries and pain of the body. He joined the specialised NHS team in 2013, where he still works one day a week helping people with those persistent problems, often requesting MRI, ultrasound and X-Ray imaging to assist with the diagnosis. Like Rich, Steve has further training in hands-on techniques to get to the problem fast. Their common goal, is to maintain a welcoming environment in the clinic, whilst delivering an exceptional service from start to finish. If you say Yes to any of those then we are going to be able to help you. If you unsure then you can talk to us fast on the phone. Doing this well let us get to know each other before going ahead with and confirming “in person” physio appointment at the clinic.